been redesigned and re-launched after a temporary pause in clubs being accredited. As you may recall, the scheme now includes a set of new requirements for clubs to receive Clubmark status. From these we identified two requirements that we believed might adversely affect rowing clubs, so before endorsing the new scheme we queried these with Sport England. Sport England have confirmed that DBS checks are only required for coaches and volunteers in regulated activity with juniors, and that coaches that only work with adults will not need to be DBS checked. This requirement applies to all coaches in clubs that have juniors. For the club to receive Clubmark accreditation all their coaches must complete Safeguarding Awareness Workshop – even coaches that only work with adults. British Rowing asked Sport England to review this requirement on the basis it will have a financial and time impact on clubs and their volunteers. Currently the requirement stands, but we will continue to request that Sport England review it. Despite our position on this requirement, British Rowing endorses Clubmark and encourages clubs to aspire to Clubmark status. Clubmark accreditation will now last for two years. Clubs will be asked to perform a ‘health check’ 11 months after accreditation. 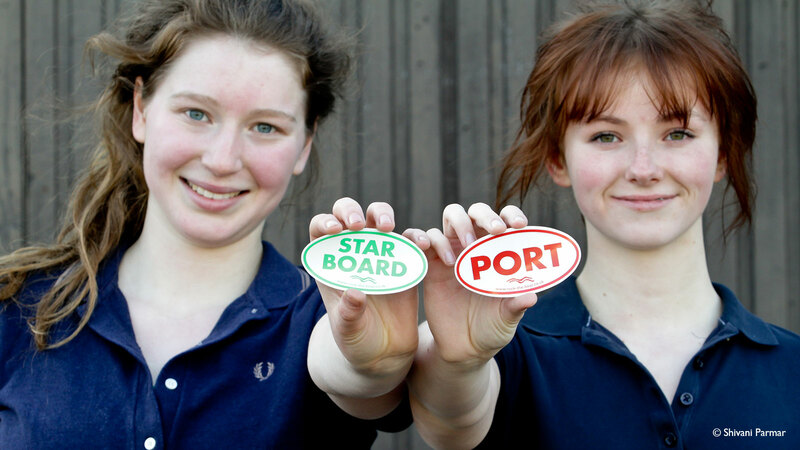 Clubs will now be assessed by County Sports Partnerships (CSPs), not British Rowing staff. 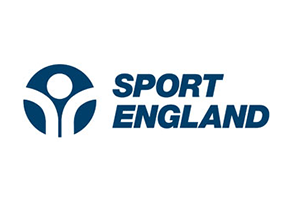 Accredited clubs that apply for Sport England grants will not have to re-submit their Clubmark accreditation, as Sport England will be able to access this information online. Thank you for your patience while we worked with Sport England on the issues outlined above, and we hope this update answers your questions. If you have any further questions, please let me know and I will do my best to help. Clubmark is an accreditation scheme run by Sport England that sets the standard for all quality sports clubs in England. It recognises high standards of safety, fairness, coaching and management. Sport England aims to help build a safer, stronger and more successful national sports club infrastructure. What does this mean for my club? Clubs awarded Clubmark can be proud of what they have achieved. Clubmark is the national standard for quality sports clubs and more and more governing bodies of sport are adopting the scheme. Sport England is working with sports organisations, County Sports Partnerships (CSPs) and local authorities to encourage more clubs to raise standards and join. The scheme does not simply set criteria for clubs, it provides the information and support they need to meet recognised standards of good practice. How should my club apply? Any club considering applying for Clubmark status should visit the Club matters website to register and the criteria. 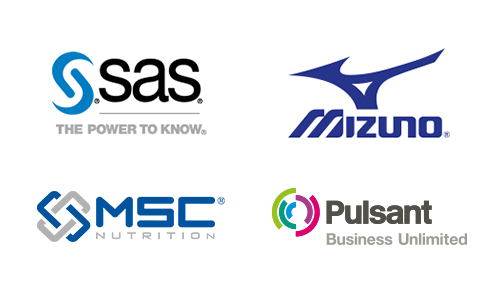 Clubs will be supported by their CSP, who will be well versed in the current requirements. Clubs are at the heart of rowing and British Rowing is committed to supporting all those involved in developing the sport. To affiliate to British Rowing you will need to have a club constitution. Rowing and sculling are outdoor activities so it is important to recognise that contending with difficult weather conditions, other water users and using different waterways is all part of the sport. Affiliated clubs are able to purchase reduced price Environment Agency (EA) Boat Registrations through British Rowing.